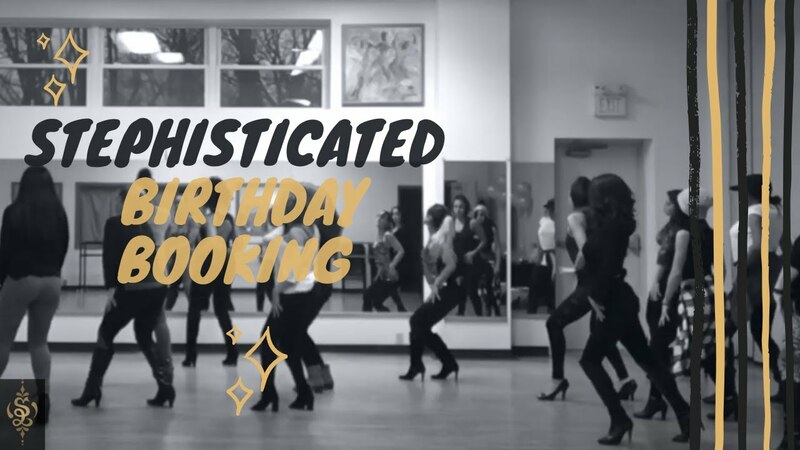 Pop-Up Formally Known as "Sass Class"
As a professional in various aspects of her life, StephanyLynn is a outgoing, fun, and professional Hip-Hop dancer. 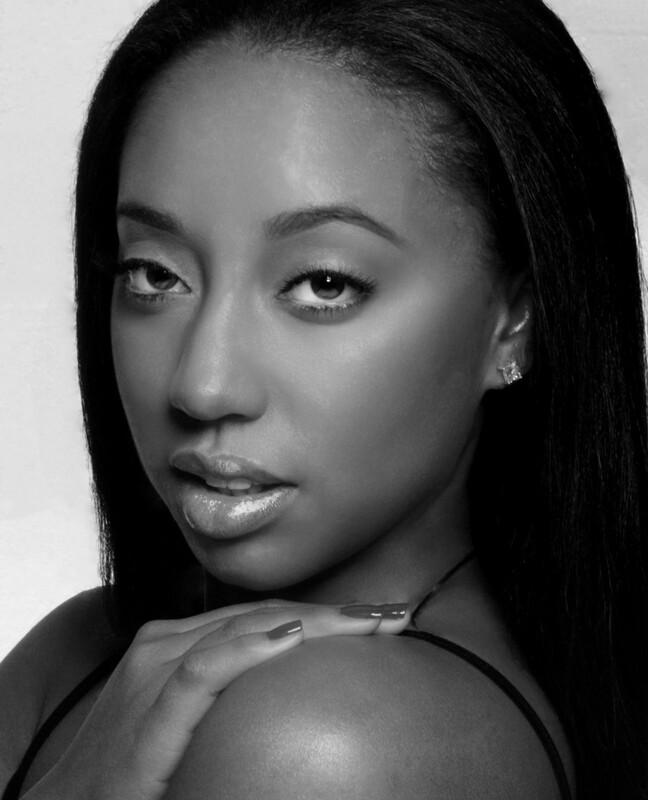 She has definitely and continues to sharpen her skills as a Latin jazz dancer, Hip-Hop dancer, and burlesque dancer. She has taught all over south jersey educating the youth on how to become powerful strong individuals through the art of dance. She dedicates her time training in New York in order to become a well-rounded dancer and instructor. She's available for gigs in the North and South Jersey Area, Philadelphia, and New York. From commercials to shows directed by Rob Zombie, StephanyLynn has what it takes. Contact StephanyLynn Staffing for professional entertainment. Please visit (link hidden) for more information. Please have a designated area for dancer(s) to change if costume is a requirement. Area/Room must include mirrors, lighting, chairs and bathroom.